Camp space is limited to the first 100 campers. Camp will close June 23rd –or-- when we reach 100 campers. We will maintain a waiting list. If you are on the wait list but there are no openings your money will be refunded. A deposit of $ 65 will reserve your student’s spot now. All camp money is due no later than June 23rd. No refunds after June 23rd. Come and get your camp questions answered. A packing list will be made available at this time. CHECK IN at the church at 1:15pm. Be sure to bring medications in a gallon bag and check them in with the nurse. Please do not pack camp items in trunks or tubs. We will be returning to LVUMC at approximately 3:30pm. Transportation - To keep costs down for everyone we need volunteers to transport youth to camp on Sunday AND back home again Friday. From our church the trip is 62 miles. We caravan as a group, but we are in need of drivers. If you can help, please contact Gary Lewis at 210-912-5587 or email him at glew454@gmail.com. A positive, cooperative attitude is expected. Do NOT bring a cell phone or any other electronic device or shaving cream, silly string, expensive jewelry, knives/weapons of any kind or size. Be a good steward of the camp. Leave it as good as or better than you found it. The schedule will be followed at all times by all campers. Be on time for all events. Bring your Bible and notebook or folder for sessions, workshops, and worship. At no time are the guys allowed in the girls’ dorm, and vice versa. Go to sleep at the proper time. Do not leave your dorm at night without your counselor’s permission. Name tags are to be worn visibly for all meals and sessions. All language will be of appropriate Christian character and used to encourage and build up others. 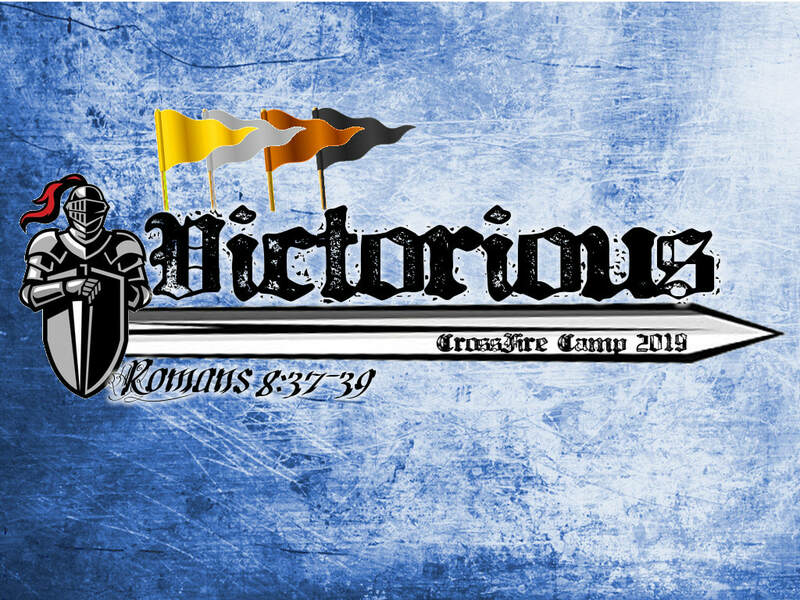 Late arrival and early departures must be approved ahead of time by the Youth Pastor and total cost of the event will be paid by each registrant regardless of the amount of time spent at the event. Members of the camp staff are there because they care about you. Listen to them and follow directions.